Where statism comes to die and the Free Market comes to prevail! 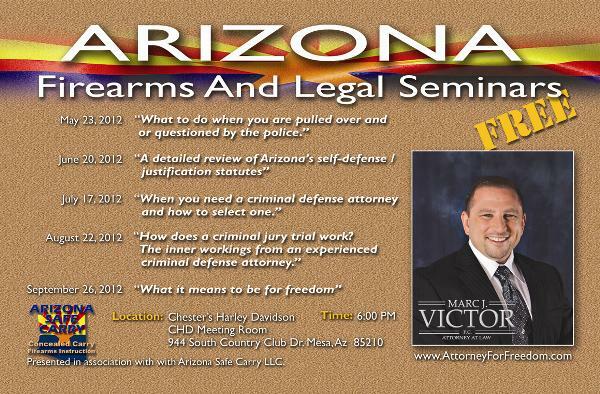 Attorney Marc Victor will be at “JackFest” The Jackalope Freedom Festival on Sunday August 5th at noon to speak. The speech will be entitled: What It Means To Be An American. This will not be the usual flag-waiving statist speech you might expect, but Marc’s idea of what it really means to be an American. 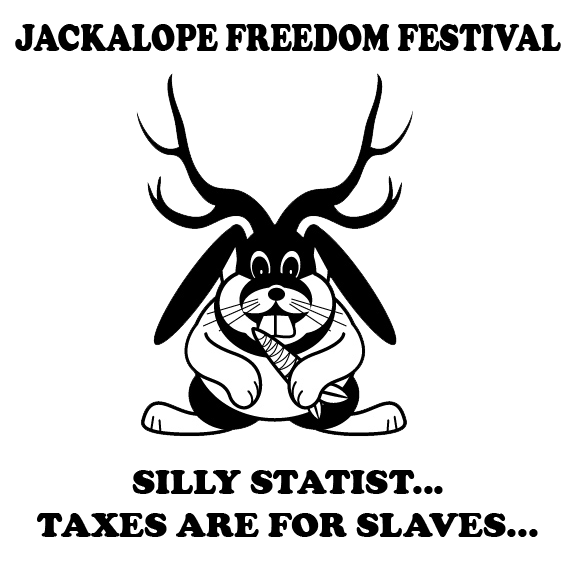 Jackfest “The Jackalope Freedom Festival” Is where statism comes to die, and the free market comes to prevail. The festival will be held at the corner of Rim Road (260) and Forest Road 300 Sitgreaves National Forest, Forest Lakes Estates, AZ 85931. August 3rd-5th This is a camping environment. There is no water or electricity access. Bring your generators and RV’s if you need electricity! The elevation is 7,600 ft there, it averages at 82 degrees! All artists, activists, people who are self sustainable and any other freedom loving person following the non aggression principle is welcome. We would like to spread the message of NAP the “Non aggression Principle” Arizona is home of the NO Statist project, where freedom loving individuals come to connect with each other. I would also like to encourage any cob home specialists and natural builders to join. Anyone with a Land patent or information on getting out of property taxes is most welcome. Live music should be playing at all times, so bring it on musicians! Sites are picked on a first come first serve basis. 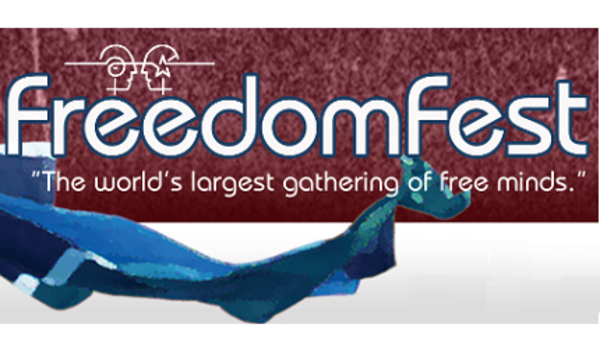 Come visit us at FreedomFest in Las Vegas from July 11th through the 14th. We will be at booth #603 at FredomFest. Speakers will include, Judge Andrew P. Napolitano, Senator Rand Paul, Douglas Casey, Steve Forbes, G. Edward Griffin, David Boaz, Matt Kibbe, Robert Kiyosaki, Peter Schiff, and many more! The event will be held at Bally’s Hotel in Las Vegas. 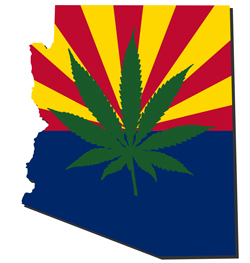 We will be at the Arizona Medical Marijuana Farmers Market July 7th from 10 am to 2 pm in Phoenix. Came by our table and get your questions answered concerning Medical Marijuana and the Law. 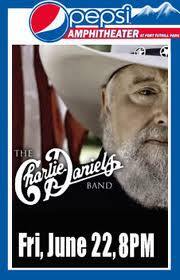 The Law Firm of Marc J. Victor (official sponsor of Chester’s Harley Davidson) will be in Flagstaff this weekend at the Pepsi Amphitheater for the Charlie Daniels Band-Veterans Event. Pepsi Amphitheater at Fort Tuthill Park is an outdoor venue in Coconino Country nestled in the beautiful pines of Flagstaff, Arizona, celebrating a summer season of diverse entertainment including rock, jazz, blues, comedy, major festivals and family nights. Managed and programmed by R Entertainment North LLC for Coconino County, Arizona, it is ideally situated at a cool elevation of 6,900 feet, serving fans of live entertainment throughout Arizona. Attorney Marc J. Victor blasts the drug war and the “Justice System” in open court on a case involving Marijuana possession and sales. Sound quality is not that good (it’s a government recording) but it’s all that is available.